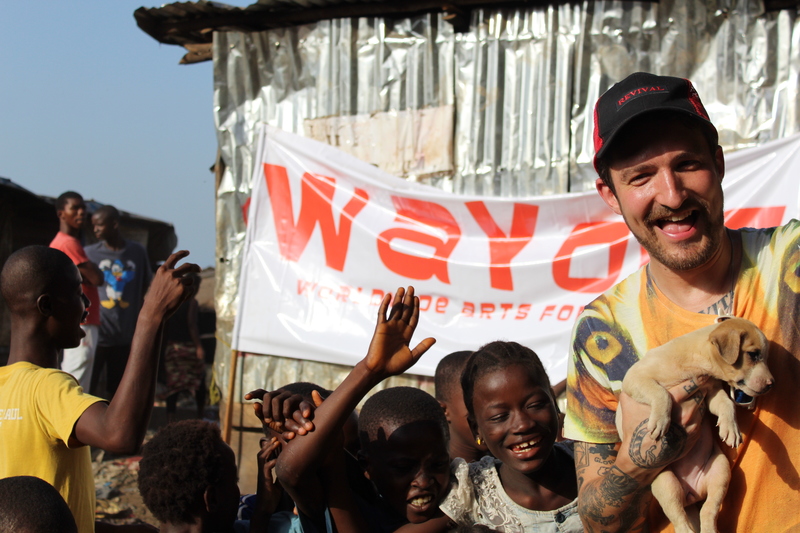 WAYout is delighted to announce that Frank Turner, with Jamie from the Joe Strummer Foundation, Ben and Dave will be returning to WAYout in Freetown on January 13th 2019. Following their first visit Frank is now a patron and has been a great support throughout the year. He wrote the introduction to our first book “Written Off” available here and has just raised the money for us to create a mobile studio by raffling off lyrics. 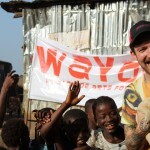 Frank Turner visited WAYout in Sierra Leone in March 2017, where he worked with street youth, gangs and ex-combatants, and visited some of the most deprived parts of the country. 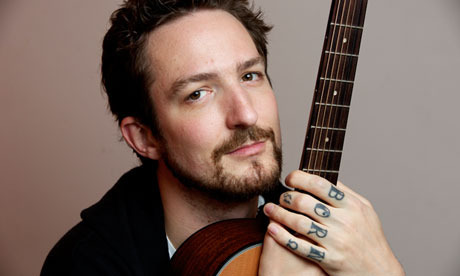 Speaking about the work of WAYout, Frank Turner says: Now that the dust has, for me, settled a little, I can see the enormous value in what they do. One of the comments made to me often by the kids at the project was that they were the only aid group who treated them as individuals, who helped them self-realise. Since starting, more than 2,700 Sierra Leonean kids have passed through the program. It’s not a panacea, these people weren’t “saved” from the situation they were born into, but the project gives real, vital value to their lives. 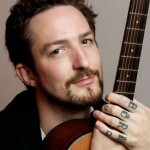 He joins other patrons – Mark Thomas, Nick Hornby and Ellen Thomas.